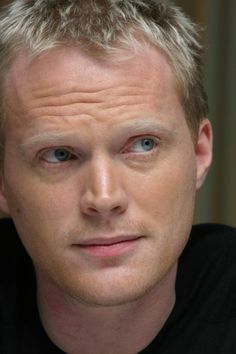 Paul Bettany was born in May 1971 in London, England where his family was actively involved in theatre. The fair-haired actor was a natural on the stage before he made the leap to film. Bettany made his mark as the penniless bard Geoffrey Chaucer in A Knight's Tale. He followed-up with roles in A Beautiful Mind and Dogville.